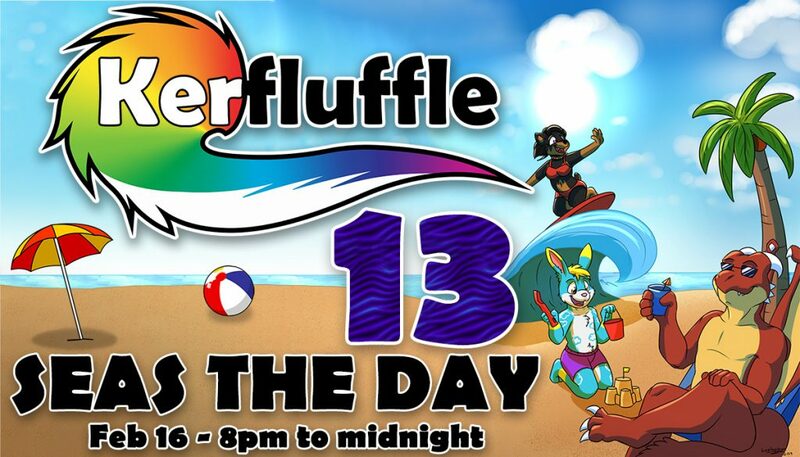 Kerfluffle 13: Seas the Day! Kerfluffle 13 took place Feb 16, 2019! See the ticket page here.